Music Writing Place – Faro International Airport is approx. 35 minutes by car. Rented a vehicle at the airport? Contact us and we’ll provide you with directions. Prefer a more luxurious way of transportation? Choose our Limousine Service! In order to make life easy, we’ve arranged several ways of transportation, available during your stay. Simply ask us about the possibilities. 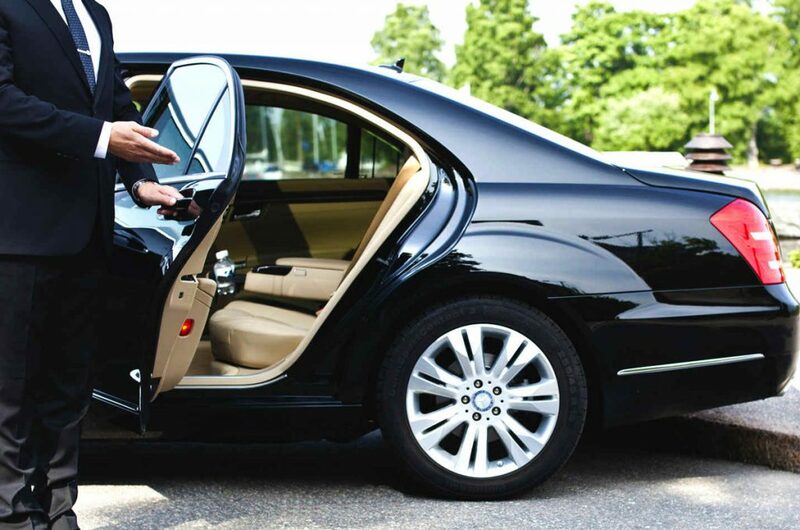 Not a worry at all, by choosing this option you will be picked up with luxury transport from the airport. For maximum 4 or 9 people including welcome drinks on board (pre-order)! 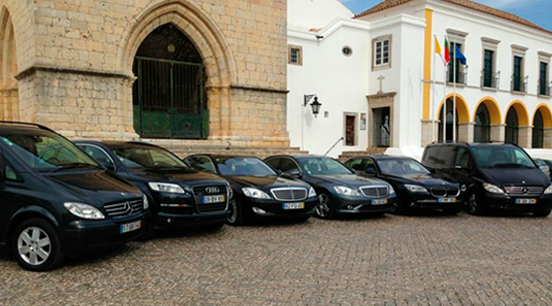 We’ll arrange your transport back to Faro International Airport. Want to go out for a citytrip or nightlife event? No problem! We arrange your transportation including driver. We offer Limousine service or a regular Taxi. Want to rent a car? Simply book online (Faro International Airport, Portugal) or directly book with your own flight tickets and pick up your car at the airport.